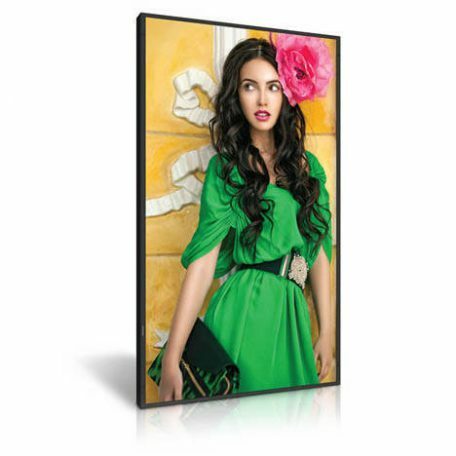 The DS851LR4 is a Full HD 85 inch 3500 cd/m² high brightness professional IPS LCD monitor with a full LED back light and local dimming producing incredible, vivid, high contrast images. SKU: DS851LR4. Categories: 4k & Quad Full HD, DynaScan, Promo, Public Display. 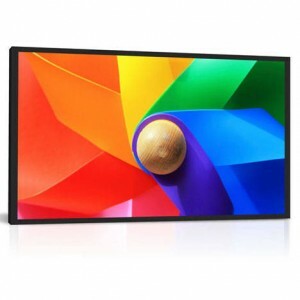 Tags: 24/7, 3500 cd/m2, 4k, 85", DynaScan, High Brightness, Public Display, QFHD, Ultra HD, IPS, LED Backlight. 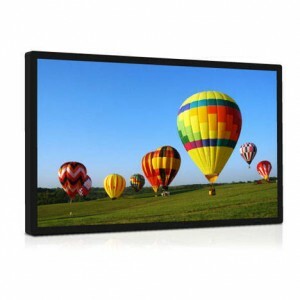 The DS851LR4 is the largest professional LCD offering from DynaScan, measuring 85-inches diagonally. The display features a 4k Ultra-HD 85-inch IPS LCD with a high brightness LED backlight producing a 3,500 nit sunlight viewable image. The DS851LR4 is designed for large scale display applications in high ambient light environments. Equivalent to four 42-inch screens as a video wall without bezel lines. 85-inch display area, 1860.48(H) mm x 1046.52(V) mm, about 6-sheet European poster size. LED back lighting is both more energy efficient and provides a much brighter image than traditional CCFL backlights. 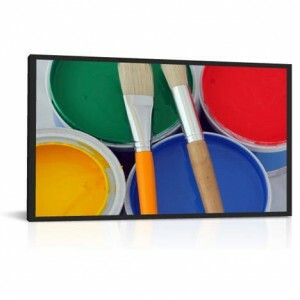 Due to the compact nature of LEDs, displays are also typically thinner. 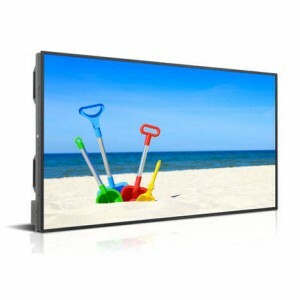 DynaScan’s DS² line of LCD’s utilize a proprietary system of LED backlighting which is not only more energy efficient than traditional CCFL backlights, it is also considerably brighter. DynaScan has applied its LED expertise to create a collection of ultra-high brightness LCDs which can easily be viewed in direct sunlight such as store front windows or outdoor enclosures. The display features a local dimming LED back light technique for a remarkably high contrast picture as high as 1,000,000:1 (dynamic). The DS851LT4 comes equipped to display both D55 (5500 K) and D65 (6500 K) CIE colour standards right out of the box – a feature lacking from many of the large format commercial LCD’s currently on the market. 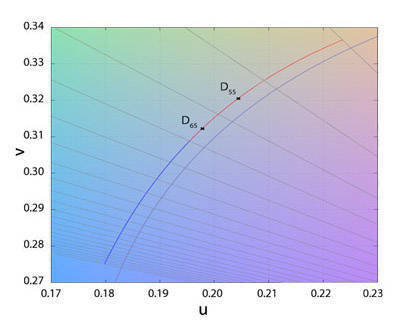 As many displays have a tendency to be rather cool or blueish, these colour settings produce a very natural looking image which has a correlated colour temperature to that of daylight. Full Specifications TBC – below details are subject to change upon release.